Our heritage and long-standing relationship with many of our customers has created a large satisfied customer base - but not complacency on our part. 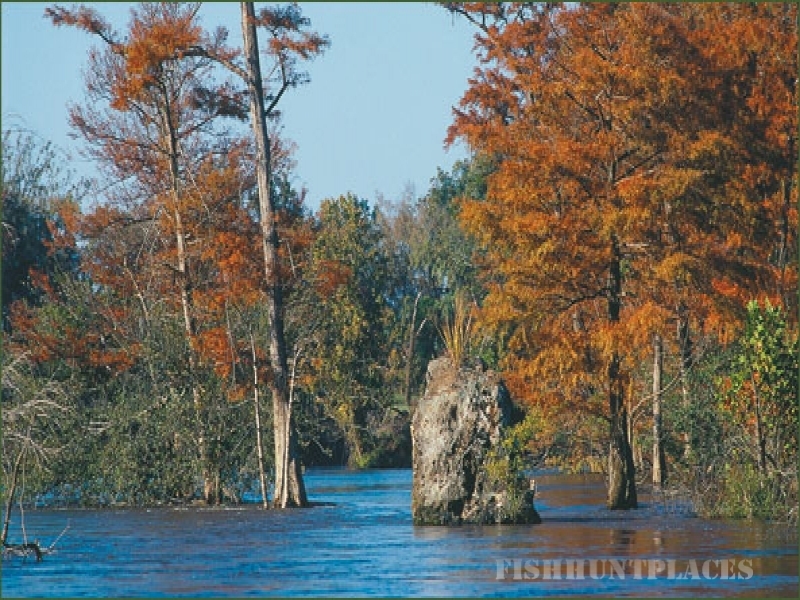 Each year at Riverview Plantation we add new amenities, services, and quail hunting courses to ensure that your visit is better than the last. 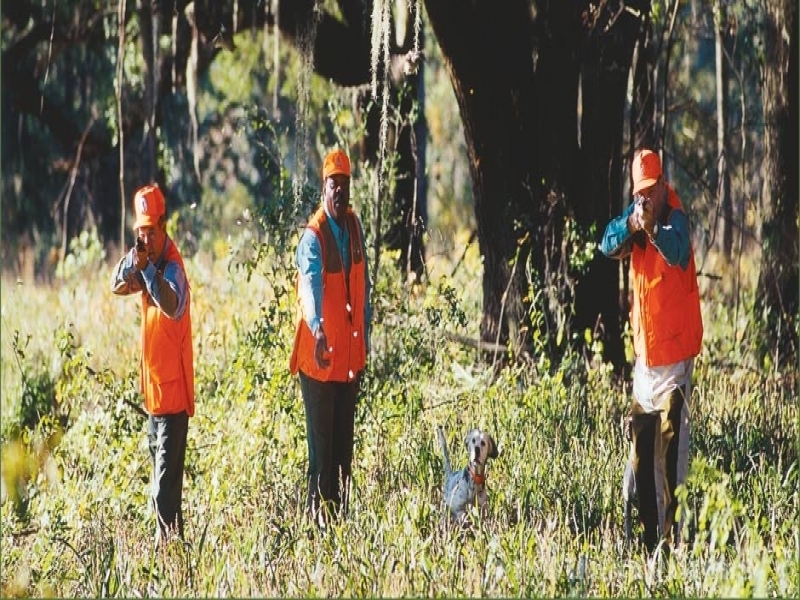 Make your reservations now for this quail hunting season at Riverview Plantation.